EDF is powering up its hydrogen muscle with the launch of a new dedicated unit. 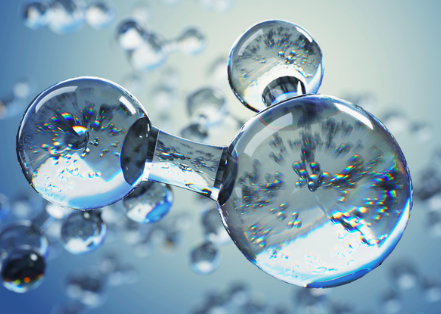 Hynamics will look to provide low-carbon hydrogen for both industry and mobility use as the French energy giant aims to become a leading player in the hydrogen sector. On the transport side, Hynamics will supply hydrogen to recharge train, bus, and utility fleets and as part of the Electric Mobility Plan announced by EDF in October 2018. The new unit, which leans on water electrolysis to produce its hydrogen, is currently working on around 40 projects in France, Belgium, Germany and the UK. Hynamics was developed within EDFPulse Expansion start-up incubator and also includes EDF’s stake in the French renewable hydrogen provider McPhy.